A five year old girl is recovering from injuries she suffered when she ran out into a street, and was hit by a Santa Barbara County Sheriff’s patrol car. The accident happened just before six Friday night, on the 5900 block of Birch Street in Carpinteria. Deputies say the little girl ran into the street from between two parked cars. The patrol car was only moving at about ten miles an hour when the accident happened. The officers stopped, and started providing first aid until firefighters could reach the scene. She was taken to a hospital with what Sheriff’s Office officials say are non-life threatening injuries. A law enforcement agency on the South Coast is mourning one of their own. The Santa Barbara County Sheriff’s Office says they’ve lost a member their family. 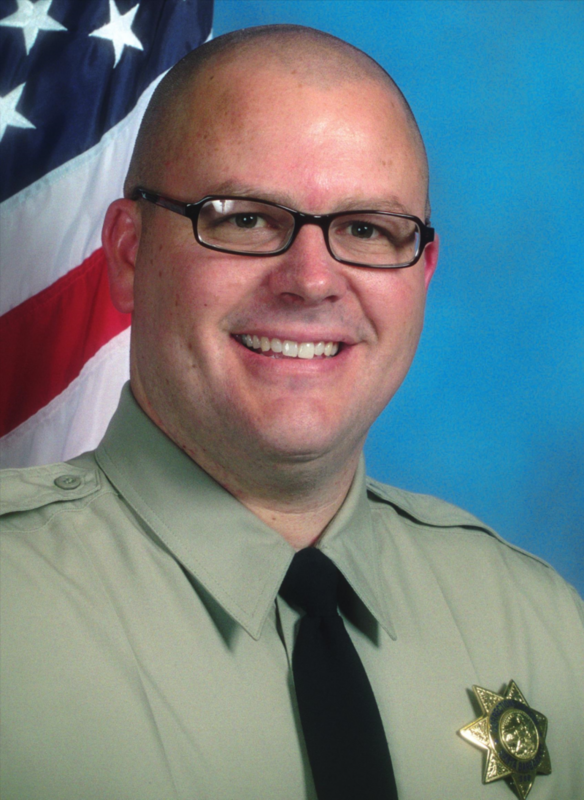 Forty-one-year-old Custody Deputy Trevor Carpenter died on Wednesday after a fight with Leukemia. He had been with the Sheriff’s office since 2003. He was an avid photographer, supporter of the Boy Scouts and a huge Dodgers fan. He was also a family man. Carpenter leaves behind his wife of 19 years and four children. Detectives say an anonymous tip led them to a Santa Barbara County home being used for drug dealing, and sparked eight arrests. Investigators received a tip early this week that drugs were possibly being sold at a home on the 200 block of Fir Tree Place. 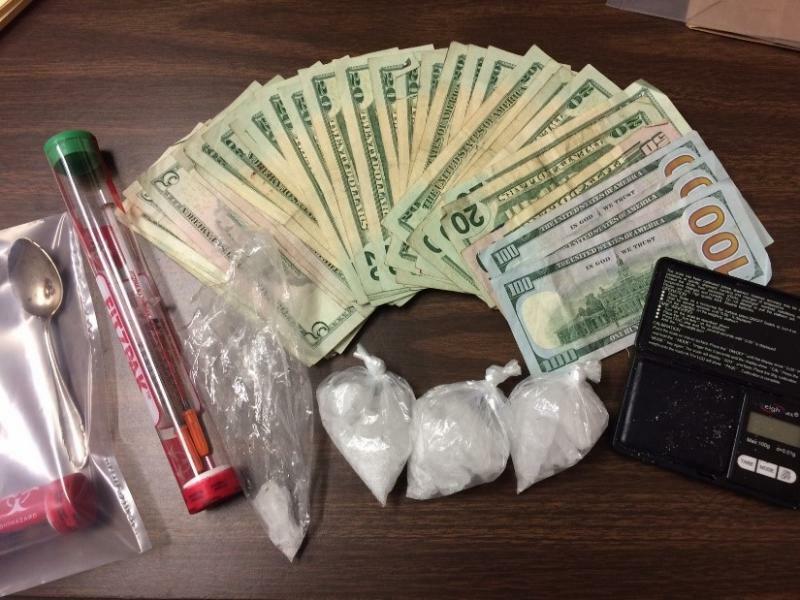 Detectives began a stakeout which led to a chain of eight arrests, and the seizure of drugs including methamphetamine and heroin. The charges against the eight range from drug dealing, to possession of controlled substances.